So I’d say those are more than enough reasons to welcome change. And my spring is full of change/renewal. 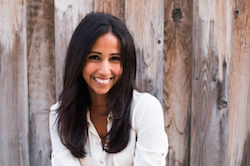 In addition to the recent blog makeover and my and Eaman’s nine-year (WHAT!) dating anniversary coming up, in about a week, I’ll be starting a part-time editor gig at San Diego Magazine, filling in for one of their editors who’ll be going on maternity leave. (You may remember that I did a similar stint last year for a different editor there.) 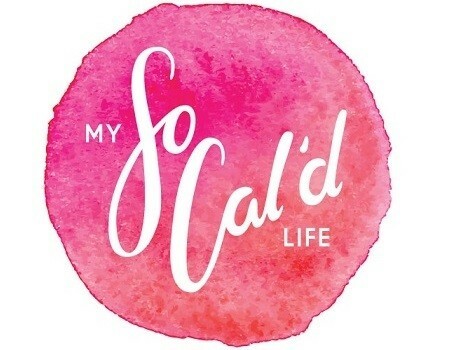 It’ll be a big change to relinquish my flexible freelancing schedule, which involves everything from mid-day yoga to grocery shopping on a Tuesday at 10 a.m., but freelancing is also incredibly hard and exhausting. Many who do it will tell you it’s virtually impossible to survive on freelancing alone. And in January I accepted the reality that a side gig was crucial for both my bills and my sanity. (Luckily, I had this editor gig already lined up.) This part-time work is going to give me some much-needed stability and will be such a good break from working at home. Maybe I can finally feel like there’s a division between work and home? Probably not, as I’ll continue to moonlight as a freelancer, but it’ll help! I also turn 30 in a few weeks. I can’t really believe it, not because I’m hung up on the number, but because I feel like such a kid still. Sure, I have the responsibilities of rent, a car, self-employment, and other grown-up tasks, but sometimes I feel like Eaman, Teddy, and I are all just playing house in this little San Diego apartment. Maybe it stems from going backpacking for a year and then starting fresh with a new job and in a new city; it’s like the experience added a few more years to my 20’s. That said, who says you can’t be a kid in your 30’s anyway?! I’m sure I’ll have more thoughts on the new decade when the time comes, but for now, I hope you all can take a few minutes today to think about what this new season brings—hopefully warmer weather for my friends on the East Coast and in the Midwest—and what you’d like to see change. 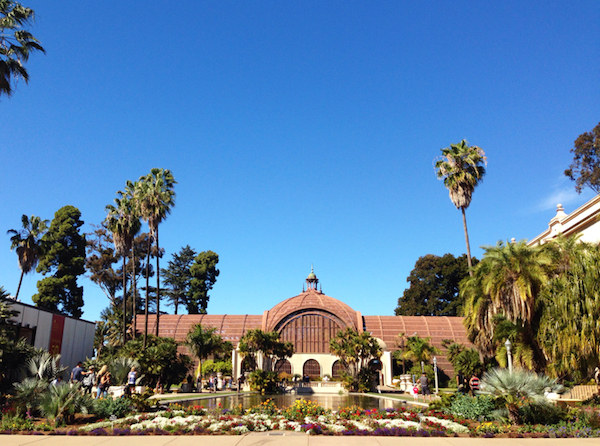 And if you’re in San Diego, I can’t think of a better place to welcome spring than in Balboa Park (above). Happy Friday!